How to knit the Shell Knit Pattern? The shell knit pattern is a quite difficult pattern but with a little bit of pratice not difficult at all. We use it for baby knit cardigan PEGGY SUE. It is one of my favorite knit patterns. I love it! 3. Row RS: K 2, *keep thread on the back, slip 1 sts, K 1, repeat from * to the last sts, K 1. 4. Row WS: K 1, *K 1, slip 1 sts, keep thread on the front, repeat from * to the last 2 sts, K 2. 5. Row RS: K 2, *1 Yarn over, K 2 tog. repeat from * to the last sts, K 2. 7. and 8. Row— As 1. and 2. Row. 9. Row RS: * P 2, (K 1, thread to the front, K 1) work into next sts, P 3, repeat from * to the last sts, P 1. 10. Row WS: * K 1, P 3, K 3, repeat from * to the last sts, K 2. 11. Row RS: * P 2, K 3, P 3, repeat from * to the last sts, P 1. 12. Row WS: * K 1, P 3 tog. K 1, repeat from * to the last sts, K 1. 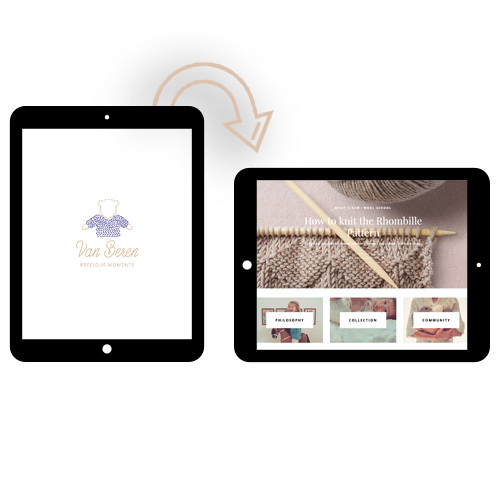 We are going to teach you how to knit step by step. Our WOOL SCHOOL brings like minded folks and knitting enthusiasts together to work on their expertise in a team. Take your kids with you — the more the merrier! Van Beren HAPPY KNITTING Events are organized by selected hosts. 1# Graz 19.11.2017 15:00 – 18:00 at Mehlspeisenfräulein – we hat a lot of fun! 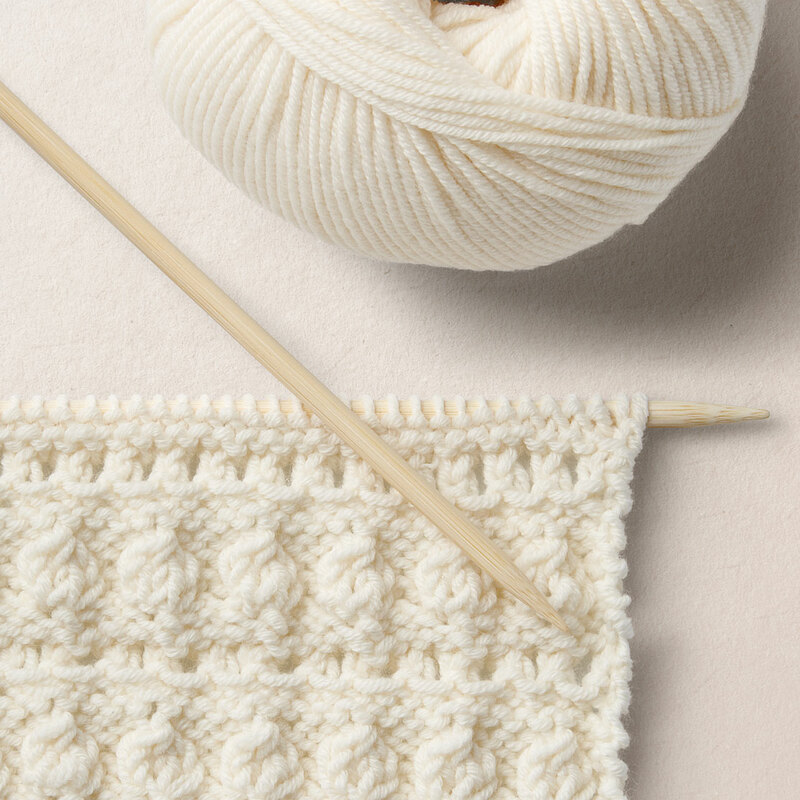 Share your best knitting moments and show us your projects on Instagram! Don’t forget to tag us!